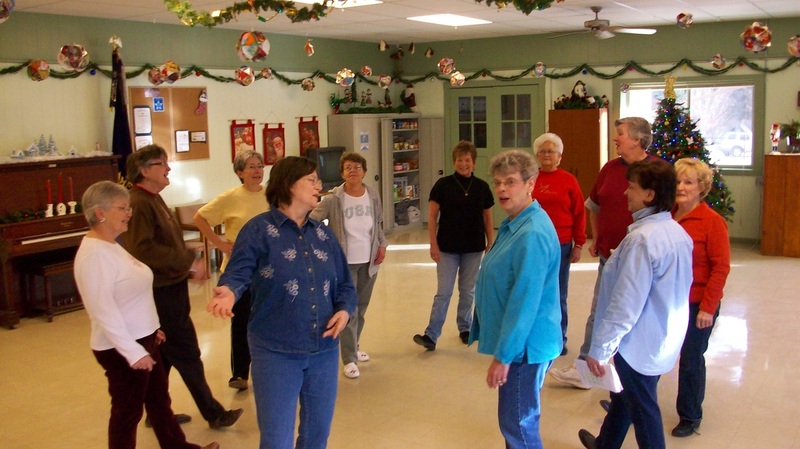 The Hill City Senior Center is a local organization dedicated to the service of our older adults in the communities of the Black Hills. 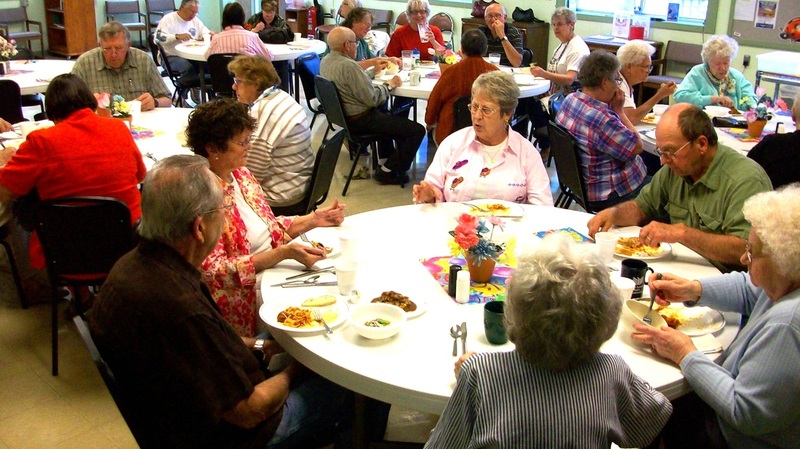 The Center will provide opportunities for these individuals to meet and pursue mutual interests that will enhance their independence and encourage involvement in the community. 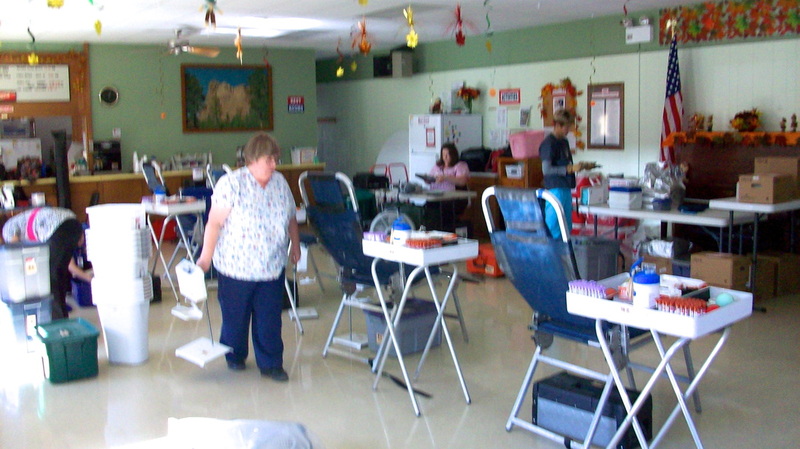 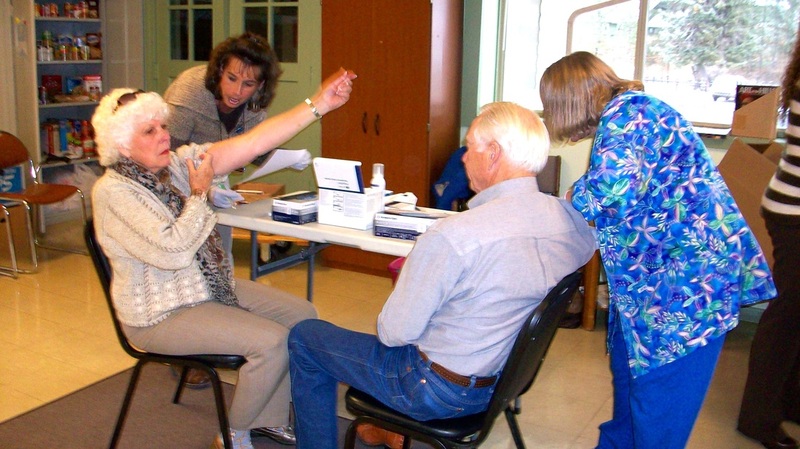 We strive to provide activities and events to fulfill the needs in our area.